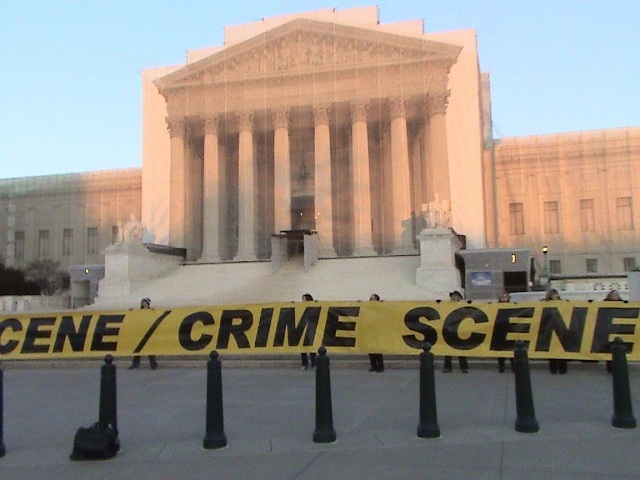 The United States Supreme Court has been roped off with crime scene tape. Crimes have been committed inside these hallowed halls. 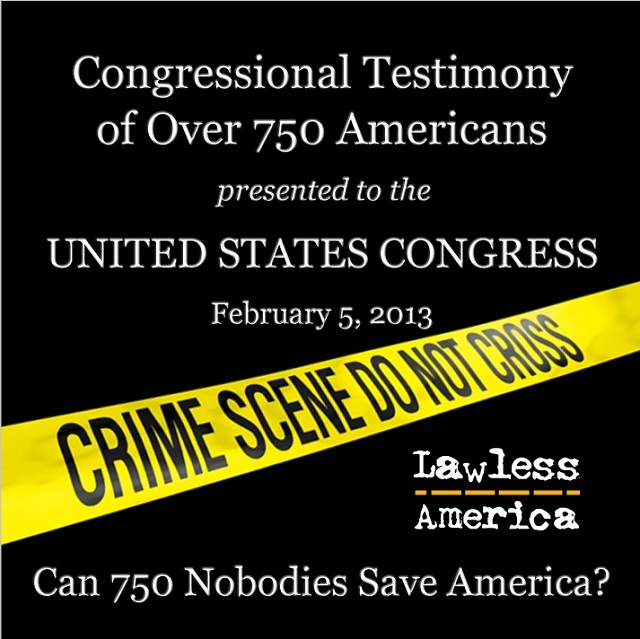 Unfortunately, it wasn't the FBI or the police stretching out the Crime Scene banner, it was members of the Lawless America Revolution. 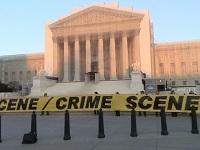 The 150-foot long 4-foot high CRIME SCENE banner was unfurled in front of the U.S. Supreme Court. Security, police, and others looked on with shocked expressions. For those who are unaware, the federal courts in America are a criminal racketeering enterprise, and the Supreme Court is as corrupt as it gets. Even the Clerk's Office of the Supreme Court is outrageously corrupt. 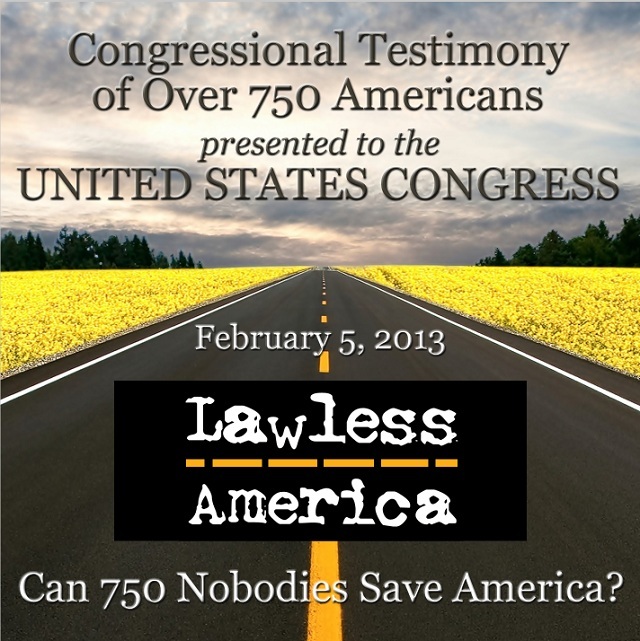 Bill Windsor of Lawless America has charged the U.S. Supreme Court justices with treason, and if a federal grand jury does not indict them, Windsor plans to bring charges of treason and much more to a review board. It's time to clean house and replace all the corrupt judges with honest people who are accountable.